We caught up with Abby Lee Miller on the red carpet of The Reality Wanted TV Awards in April where, in her classic Abby Lee outspokenness, she shared that she wasn’t thrilled with the title of her latest show Abby’s Studio Rescue. But with her third spin off series in three years, she’s no doubt laughing all the way to the bank….. so who cares what we call it? 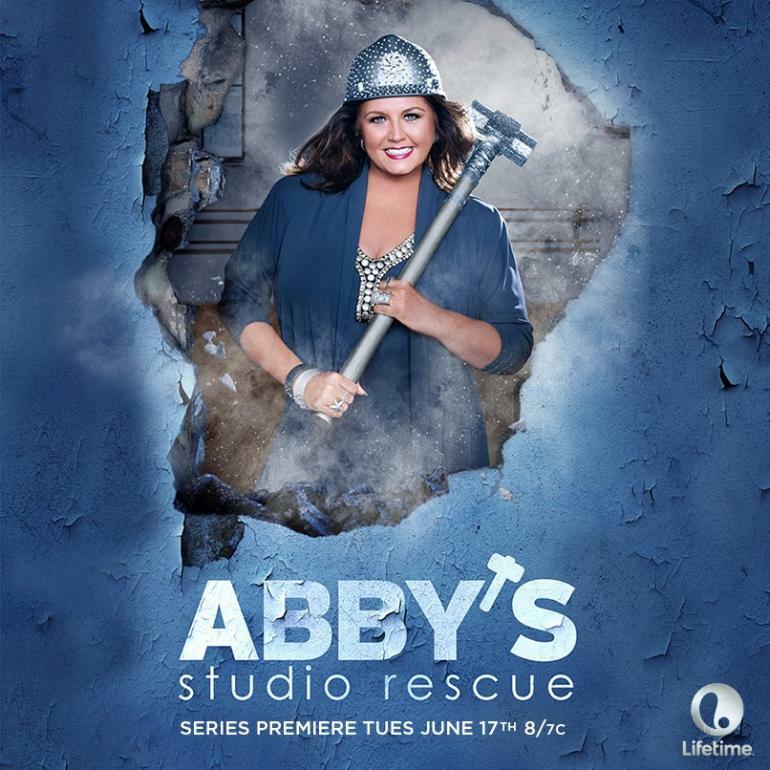 Abby makes great TV and her new show is no exception.